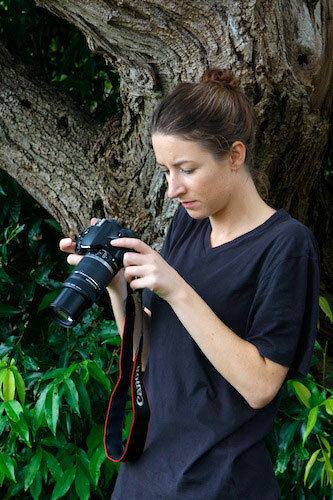 SignaturePhoto Photography Course Sydney for beginner and intermediate photographers. Copyright © 2009-2019 SignaturePhoto. All Rights Reserved.